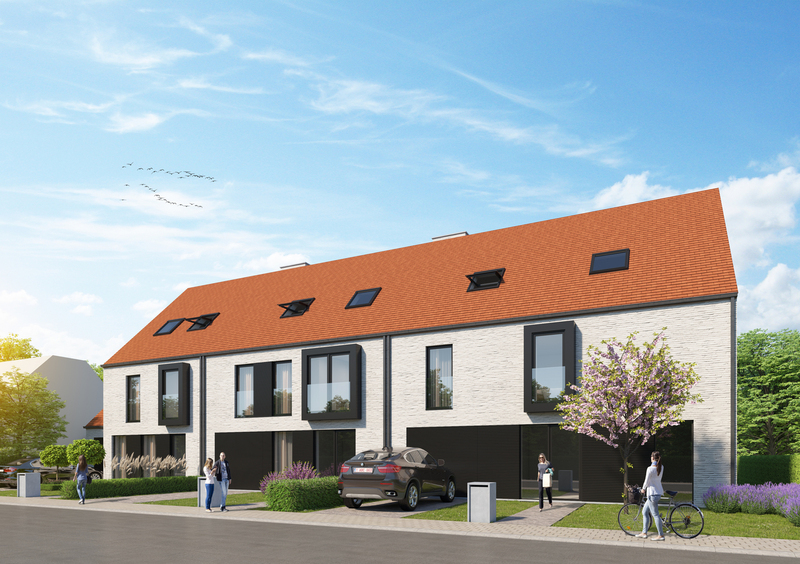 This new construction is situated in a quiet area still not far from the center of Knokke. The house has an entrance hall with separate office space and a separate toilet. 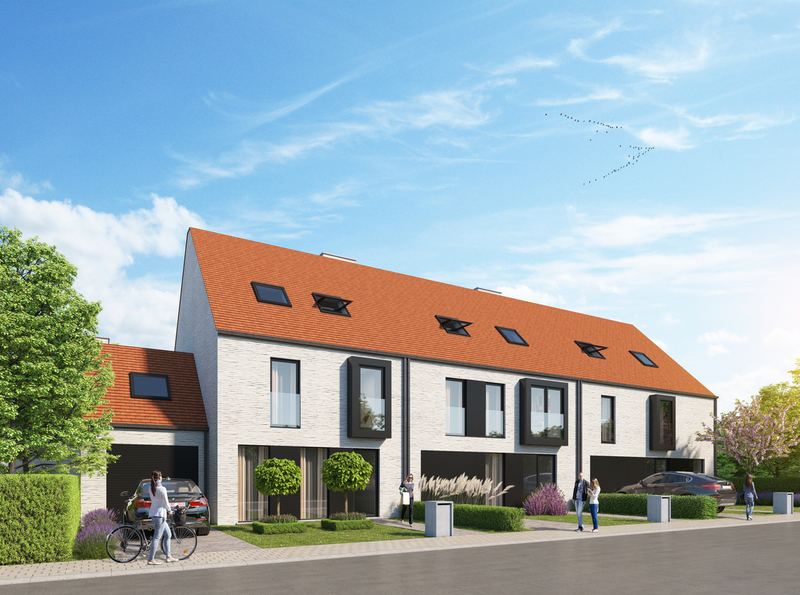 Through a glass door you enter the living room with dining area and sitting area, next to the kitchen there is a separate breakfast corner, through the utility room there is access to the garage of which the driveway is spacious enough to place a second car. On the first floor there are 3 bedrooms, a dressing room, a bathroom with bath, separate shower, double sink and toilet, a separate shower room with washbasin and a separate toilet, on the second floor there is a polyvalent room and the technical room. The total surface of the garden is 138m².